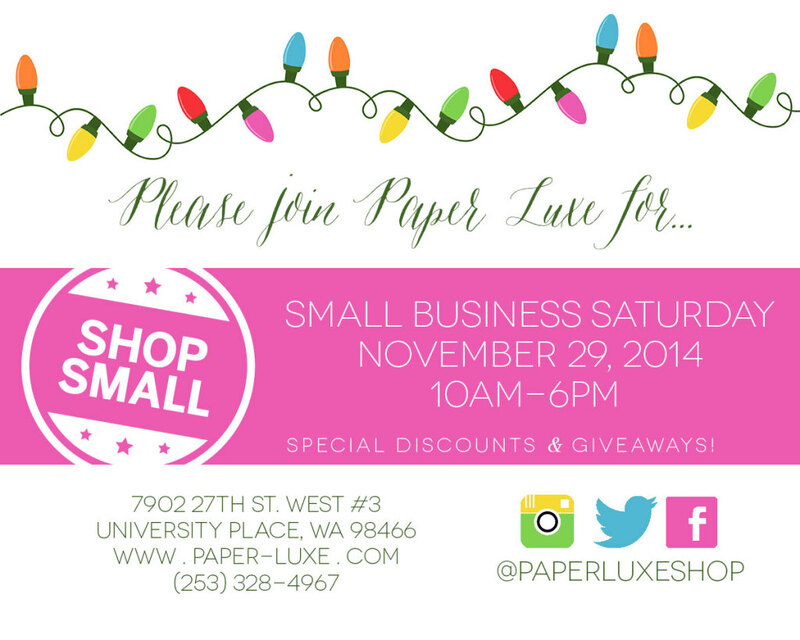 Small Business Saturday in University Place! 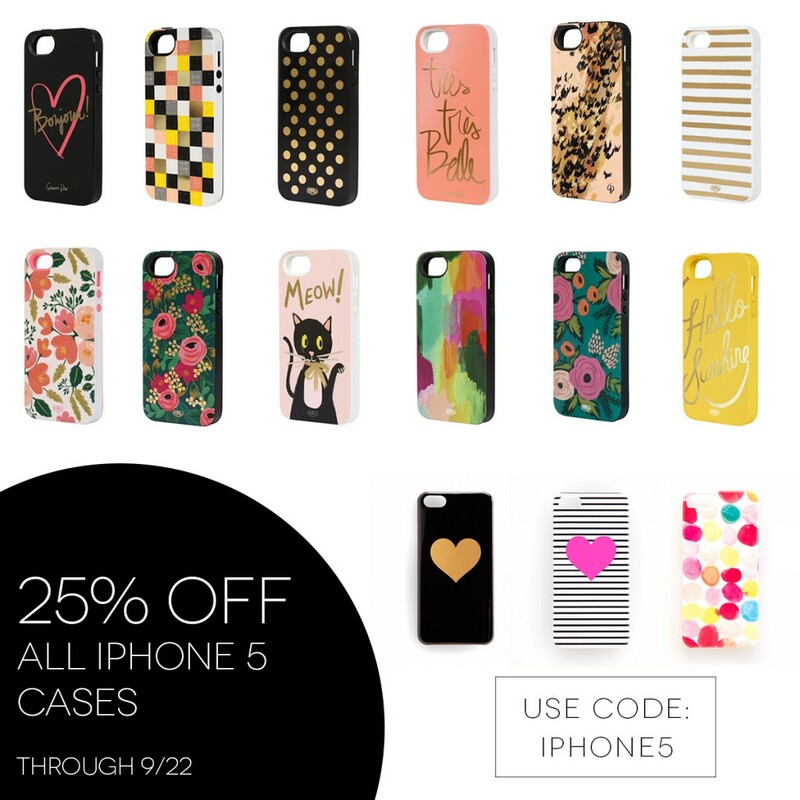 Weekend Sale – iPhone 5 Cases! Give your current iPhone a makeover with a cute new case. All of our iPhone 5/5s cases are 25% off through Monday. Use the coupon code IPHONE5 to activate the discount. 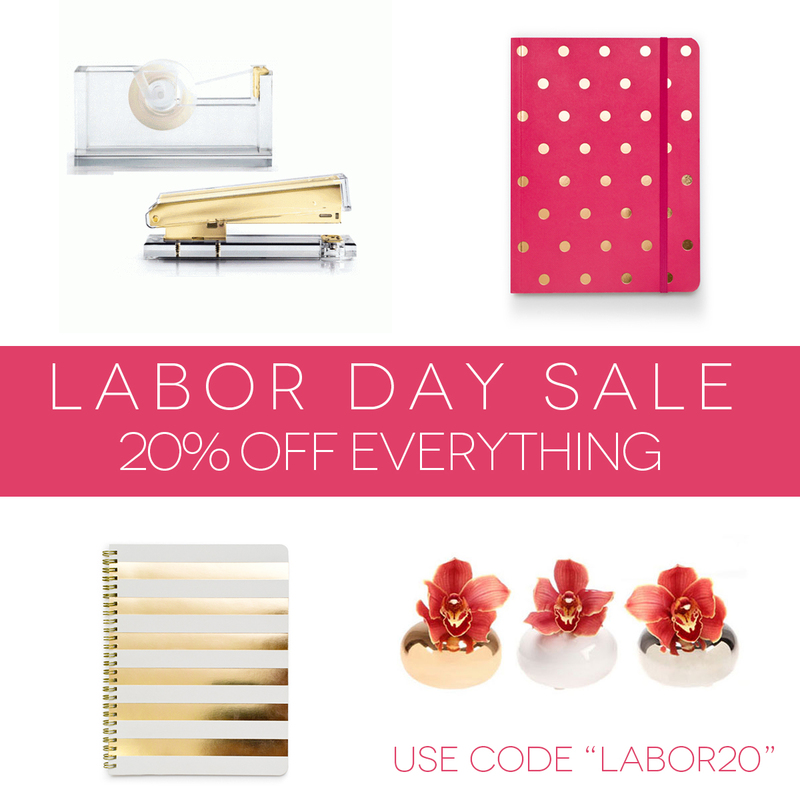 Some really fun options from Ban.do and Rifle Paper Co.
Click here or on the image below to shop now!